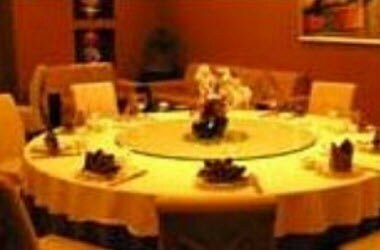 Empire Hotel Shenzhen is a 3 star hotel, located at No.1052 Ai Guo Road, Luo Hu District,Shenzhen, China. Empire Hotel Shenzhen Is a collection of classic European feeling with modern facilities as one of the hotel. 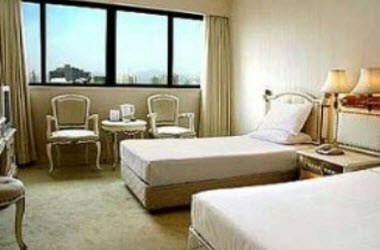 Empire Hotel Shenzhen offers 268 rooms. All rooms are a collection of classic European feeling and modern facilities as one of the four-star standard hotel. 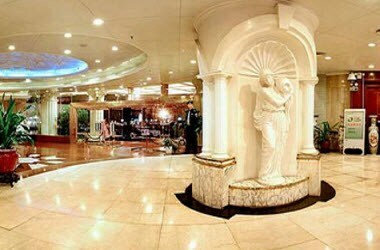 All kinds of dining and entertainment equipment weight and elegant, with well-equipped large, medium and small conference rooms, as well as a café and craft shop, wind load tea houses, dance halls, sauna and other Pearl are available at Empire Hotel Shenzhen. 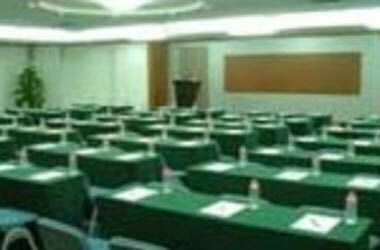 It offers 3 conference rooms that can accommodate up to 300 people.